Payment can be made through venmo or FaceBook Messenger to Jennifer Meek. Send us a personal message to musicartdancecamp@gmail.com if you’d like to inquire about financial support or any other concerns or questions you might have. Movers & Makers is an event meant to bring humans together to access things that our bodies were always meant to do — things like music, art, and dance. No prior experience of any kind is needed! Get back in touch with your creative side (we were all creative as kids) in a playful and supportive environment. Art is always a reflection of the times and now is as good a time as any to express ourselves and come together in community. What types of music, art, and dance? -Bring your voice, your body and your creative mind! 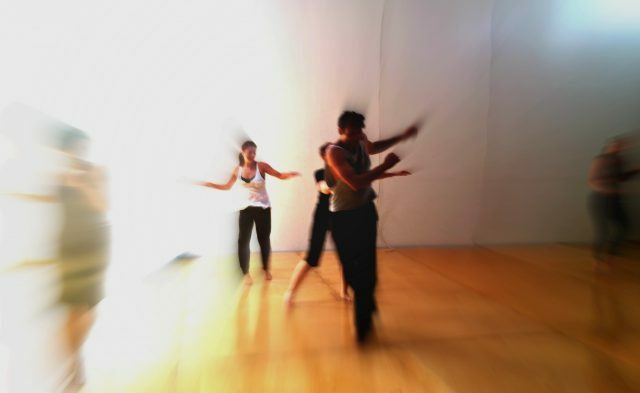 Embody Method is a movement class inspired by the mindfulness and intentionality of yoga, the somatic depth of contemporary dance styles, and the raw authenticity of street dance styles. You can expect to explore a variety of unique movement patterns, movements involving both tension and release, as well as opportunities to engage your heart and mind. Class is inspired by bartenieff, yoga, release technique, hip hop, and house and also allows for each participants unique movement style and expression. Drop ins are welcome, however, the more you come the more you’ll get out of it! You can purchase classes online here.